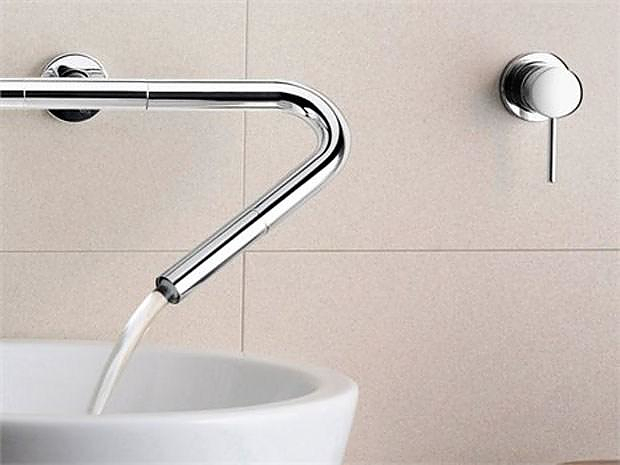 HomeBlogHome DecorCanali Modular Bathroom Faucet by Neve. 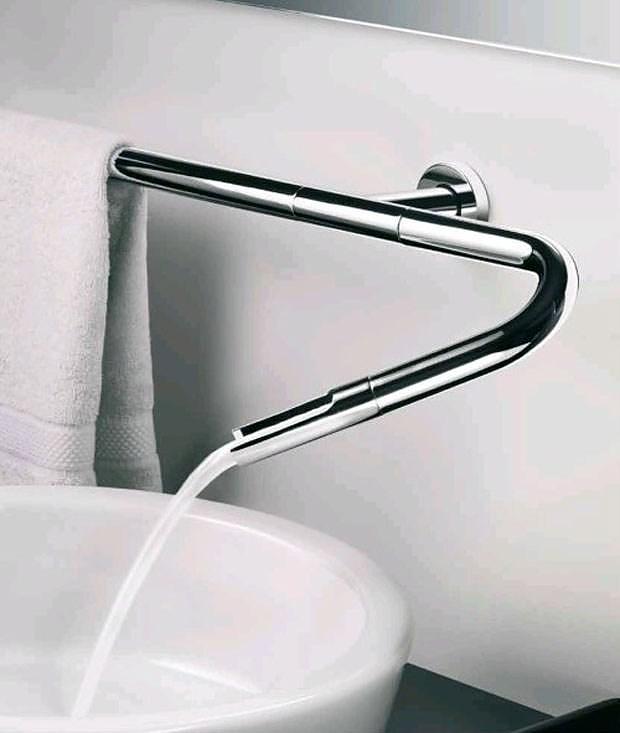 The Canali modular bathroom faucet by Italian brand Neve is a stylish and flexible solution that allows you to interpret its shape the way you want. It can be counter or wall mounted and is comprised of a series of modular pieces that give endless possibilities. 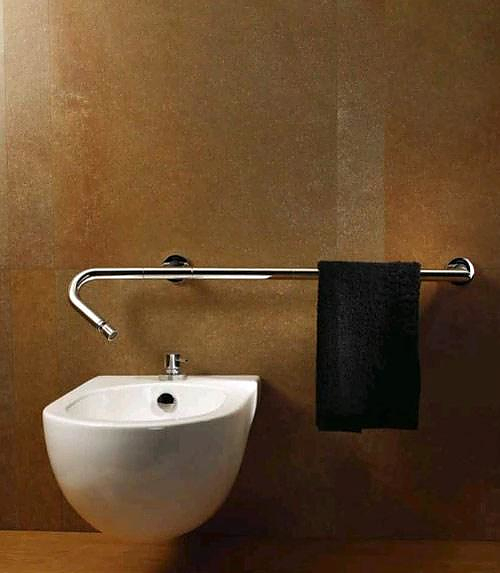 The tubular chrome design is minimalist, sleek and practical. 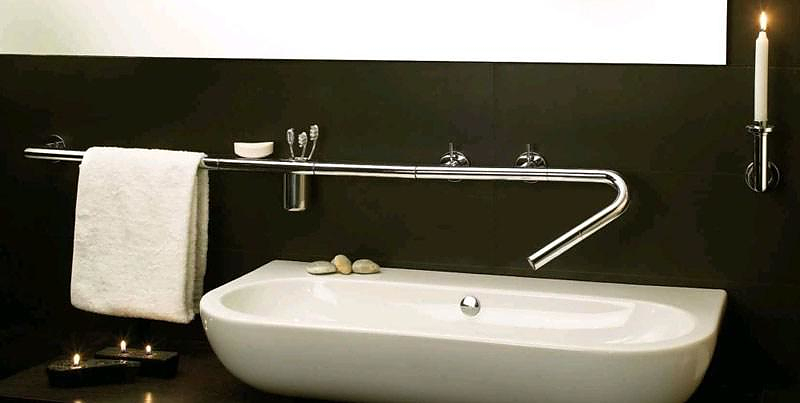 One can easily create interesting variations such as the faucet-towel rack combo. 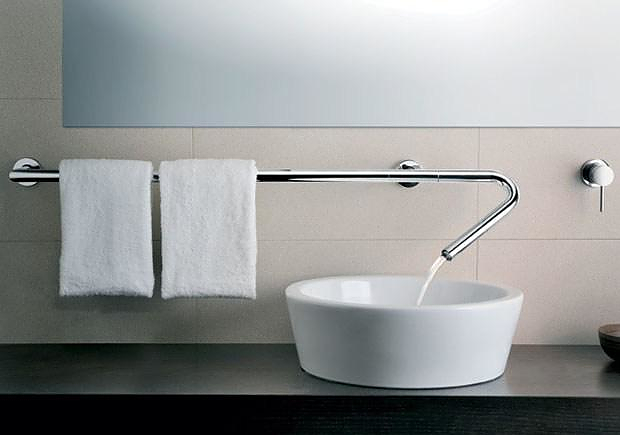 The Canali faucet can also be configured into varying lengths, either vertically or horizontally. 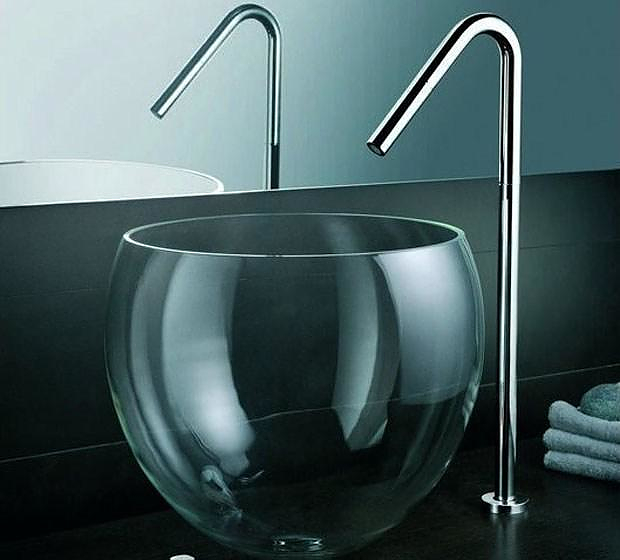 By using different spouts the Canali faucet can assume many different roles. 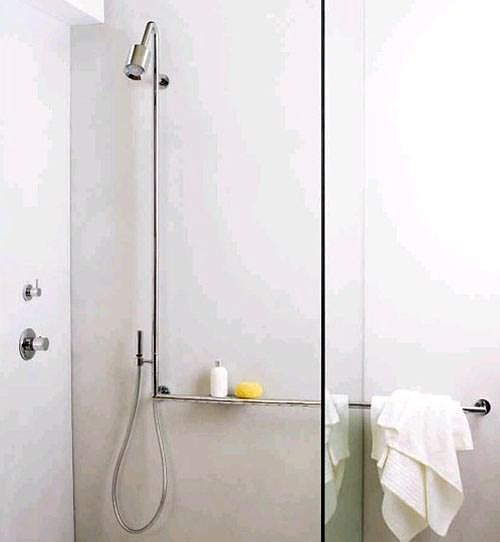 It can be transformed into a bidet tap, a basin tap, a bathtub tap, it can even become a shower. 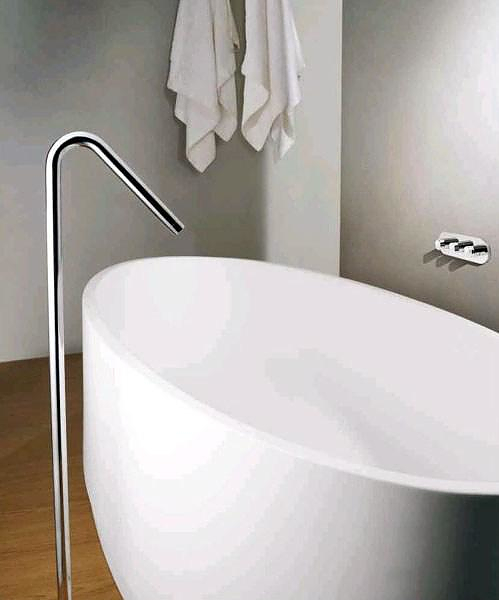 Neve created a simple, yet innovative bathroom faucet consisting of a few basic elements from which a wealth of combination possibilities emerges.